FREE Men’s Health Magazine Subscription! You are here: Home / FREEbies / FREE Men’s Health Magazine Subscription! For a limited time only! 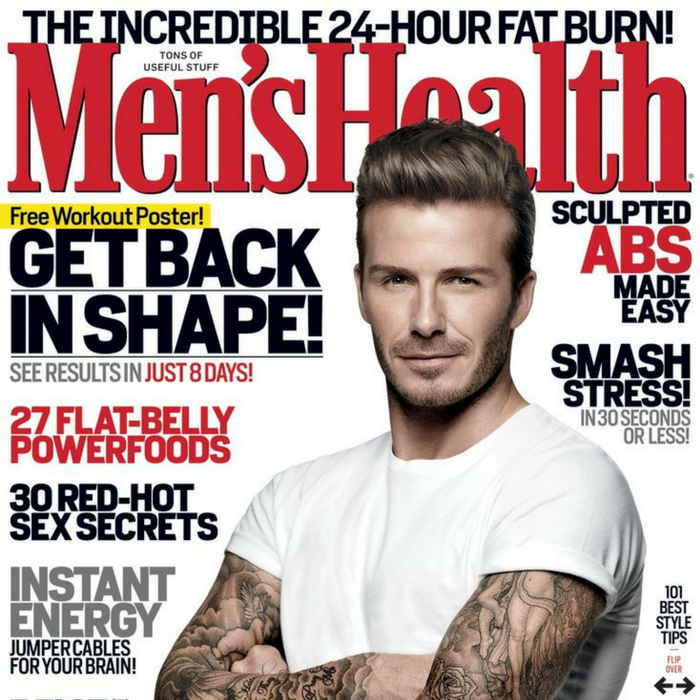 Head over here to score a FREE 1-Year Men’s Health Magazine Subscription by just simply filling out this short form! No credit card information is required. Please allow 6-8 weeks for your first issue to arrive. Don’t miss it!